X-Men Fans! 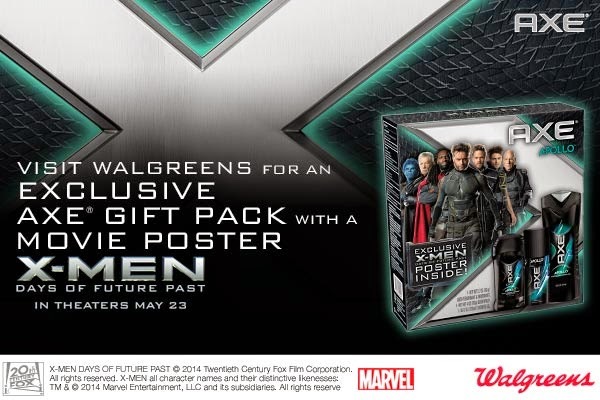 Get a Free X-Men Days of Future Past Movie Poster! 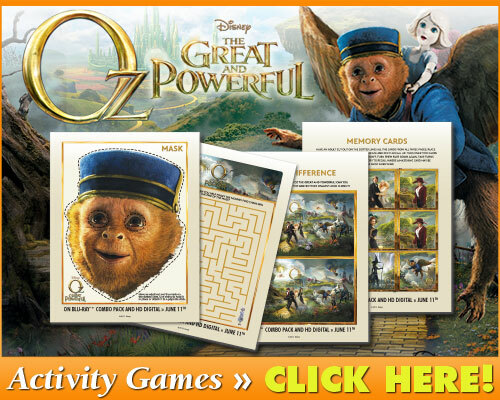 This X-Men: Days of Future Past movie post is sponsored by Global Influence. All words and opinions are my own. The more commercials I see for X-Men Days of Future Past, the more excited I get. We’ve always enjoyed the X-Men movies, and this one looks like it could top the others in terms of awesomeness. And, let’s all be honest. Hugh Jackman. Yes. It opens on May 23rd, a few days after Ashley graduates, which means she should be home and available to babysit while hubby and I have a date night. It’s been awhile since we’ve had the opportunity to catch a movie at the theater, just the two of us, so it will be a nice treat. Over the weekend I had the opportunity to attend a virtual hangout with Katherine Heigl and Will Arnett, the voices behind two characters in the upcoming movie The Nut Job. Just another Saturday afternoon, right? They popped in after the L.A. premiere to talk with us about the film, being parents, and more. 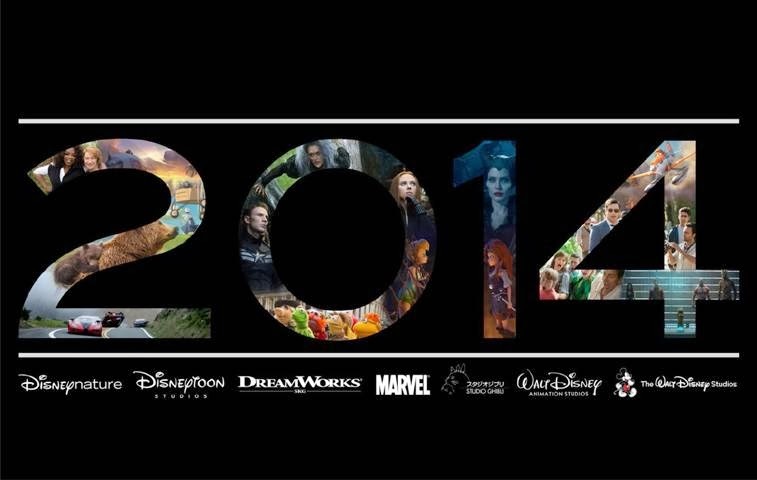 Disney has released their lineup of new movies for 2014 and I’m so excited. There’s a great mix of live-action and animation, new titles and additions to existing franchises. I can’t wait to share more with you all as details are continued to be released throughout the year. And check out my 2013 Disney Movies recap to catch up on last year’s best hits. At the start of 2013 I shared with you my favorite Disney movies of 2012. There were so many great new additions this past year that I wanted to share a 2013 Disney movies roundup with you. All of these movies – listed in chronological order – are can’t-miss and if you didn’t catch them at the theater or pick up DVD copies yet, you should plan to for this year.